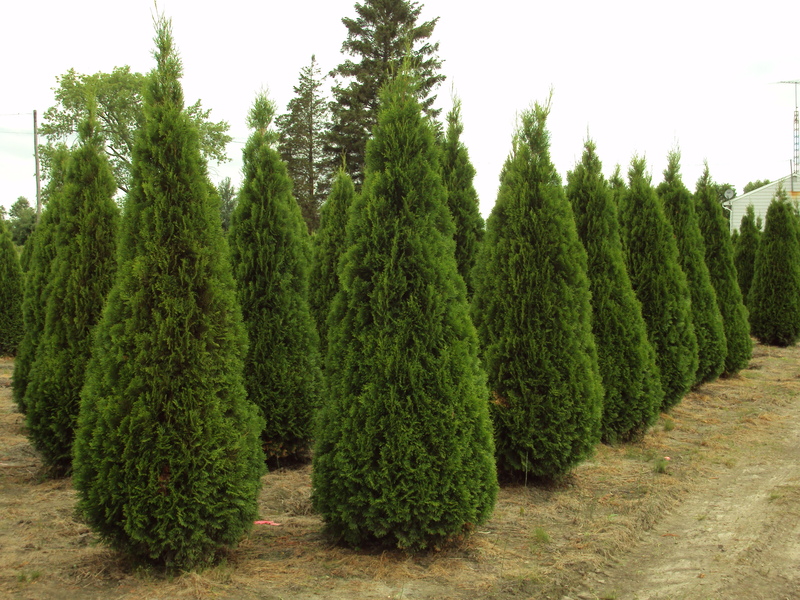 The Emerald Cedar was introduced from Sweden. 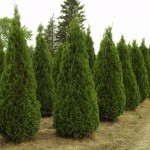 It is a slower growing cedar tree with bright green foliage and a dense, pyramidal shape. 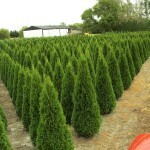 Emeralds are not as hardy as other hedgerow cedars and work better in sheltered areas with full sunshine. 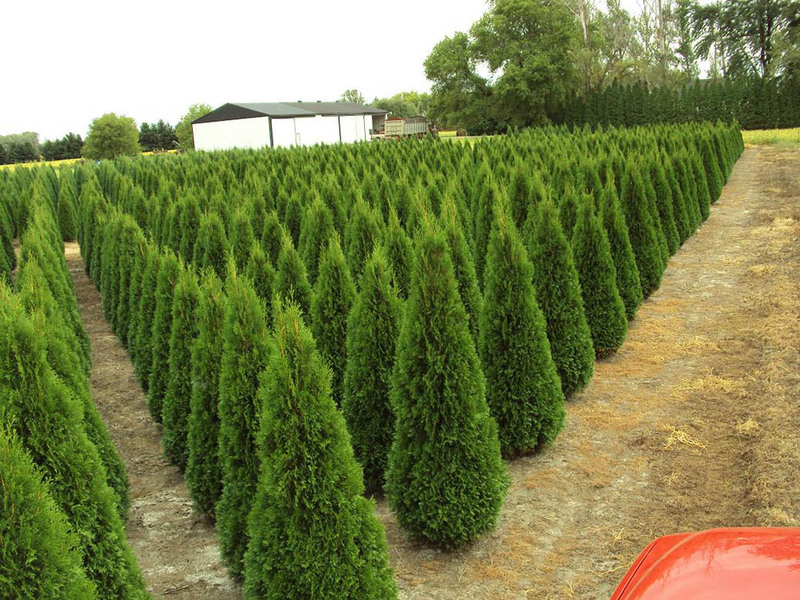 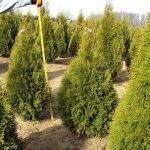 Emerald cedars prefer full sunlight and grow best in full sunlight. 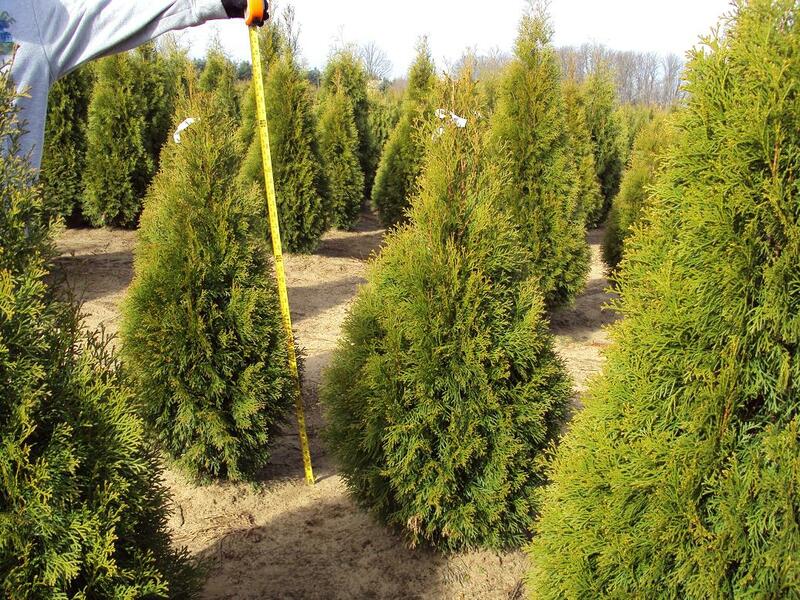 They can be expected to live 30 years+.